As a Thank You for trying the new Sixer packs you can earn Double MCR Points through 3/10/2014. 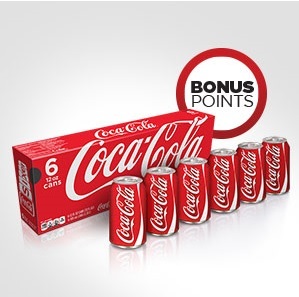 If you have any Diet Coke 12-Packs, grab those My Coke Reward codes and enter them between now and March 3 and you will earn double points! 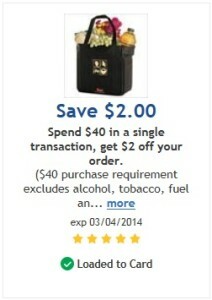 Don’t forget to load the Free Friday offer ecoupon to your Fry’s card today. 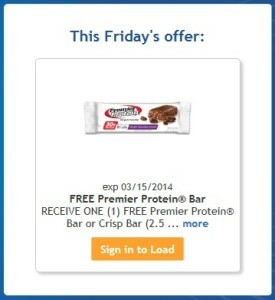 Free Premier Protein Bar (exp. 3/15/2014). The coupon must be loaded to your card today, but you have until March 15, 2014 to redeem it. 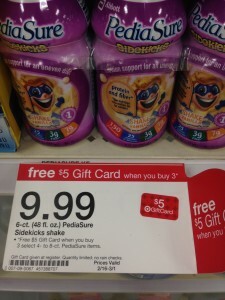 If you buy PediaSure for your child on a regular basis, check out this Target Gift Card deal. You will get a free $5 Target Gift Care when you buy 3 PediaSure Sidekicks items. This deal runs through Saturday, March 1, 2014. Today we should find 1 insert in our Sunday newspaper: 1 SmartSource. 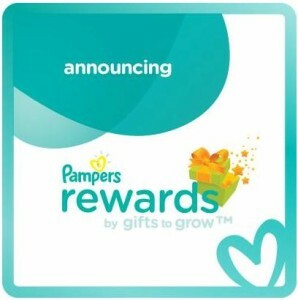 Keep in mind, coupon values do vary by region. This week SavingStar continues their Freebie offers. 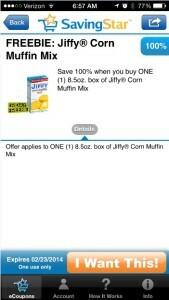 Be sure to add the offer to your card, and between now and Sunday 2/23/14 you can pick up a free 8.5 oz box of Jiffy Corn Muffin Mix. Keep in mind, the savings does not come off at the register, it will be added to your SavingStar account within a few weeks. 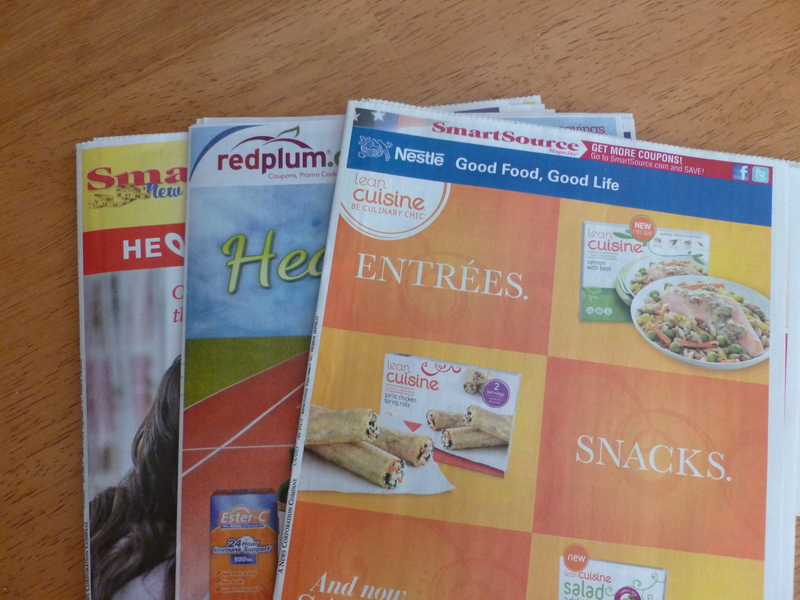 This week we should find 1 insert in our Sunday newspaper: 1 SmartSource. Keep in mind, coupon values do vary by region.